As photographers, most of us are fully aware of the consequences of not backing up our work. Indeed, as we take more and more images, over that same period of time, the chances of a hard drive failure also increases. I am sure that many of us have experienced the heart stopping feeling of booting your computer to find that some or all of your images are not accessible due to a hard drive error. For this reason we back up our shots, sometimes once, sometimes twice, to hard drive and to archival DVDs. However, for photographers with large collections of important photographs, there is a further option that should be explored, offsite back up. The reasons that you should consider an offsite back up are simple. 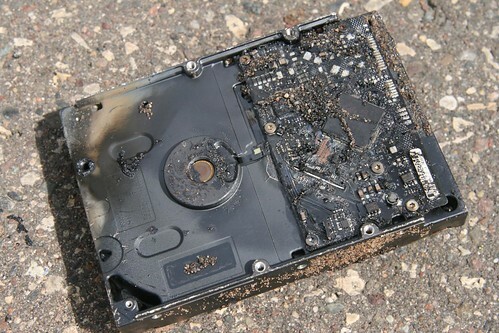 Whilst backing up onsite can protect against hard drive failures, it does not protect against for example theft, fire or natural disasters. Of course this may never happen, and I hope that it doesn’t but if your photographs are a major source of income to you or have a high sentimental value then its worth taking them offsite. There are two main options for an offsite backup, a physical location or an online backup. Backing up to a physical location is basically storing a hard drive of your images in an alternate location. This can be as easy as at a friend’s house, your office, or in a safety deposit box at a a bank. The advantages are that it is a simple and cheap method, hard drives are not expensive and if using a friend or your office there are little or no overheads. 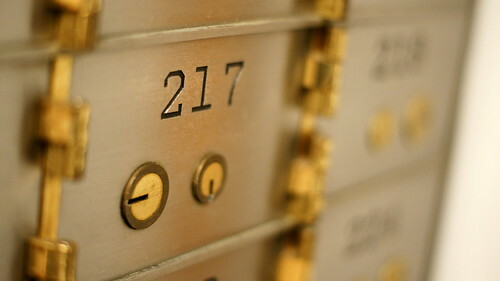 Safety deposit boxes can also be rented fairly cheaply and offer a higher level of security. The big disadvantage of course is the sheer lack of convenience, your remote location may be some distance from you, and it may be difficult to regularly take back ups to your location. The obvious alternative is online backups. 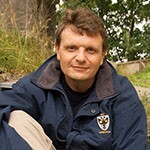 In recent years there have been a number of companies that allow you to upload your images to your own online space. 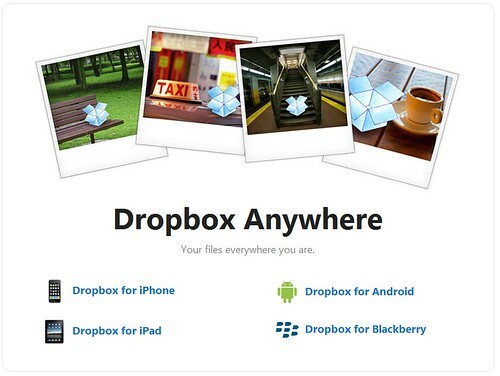 This can be as simple as generic sharing sites such as box.net and dropbox.com to dedicated offsite data backup services such as crashplan.com and livedrive.com. Generic sharing sites are ok for casual, non important backups but for a more professional, feature laden service you should look at a dedicated service. These sites are particularly useful for storing cloned drives or backups from Aperture or Lightroom and will also sync selected folders from your computer whenever connected. The advantages that a dedicated online backup services can offer include such as file encryption and faster synchronization. A third option with an online strategy is to use photographic portfolio sites such as Zenfolio and SmugMug. These sites often have plans that give you unlimited space for storage, the disadvantage is that they are not really dedicated back up services so you cannot simply sync your photos automatically nor can you store other files such as important documents for your business etc. The two biggest disadvantages of an online backup are cost and internet speed. 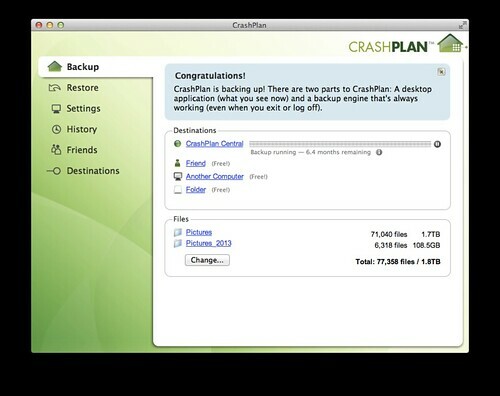 Most dedicated backup sites have set plans, you pay for a certain number of GB per month. If you go beyond this you may find yourself stepping up to the next pricing plan and that can be a considerable price increase. For photographers taking serious amounts of images per month this could be a major consideration. The other main disadvantage is internet connection speed. Not every area has access to ultra high speed connections and uploading several GB of images, can be a slow and laborious process. Another thing to consider is whether your internet service provider has a cap. Going over this may incur further costs. Lastly, when choosing an online backup, you need to consider the company you are using. Is it established and secure. Will it be around in 5-10 years time or are you going to have to move your backups to a new company?